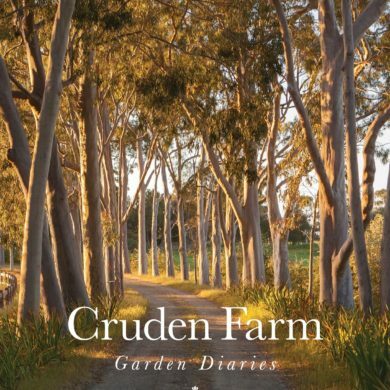 Join us for a special lunch as we host Paul Bangay and Michael Morrison to celebrate the launch of Cruden Farm ‘Garden Diaries’. Gardener Michael Morrison worked alongside the late Dame Elisabeth Murdoch at her home Cruden Farm for many years to create one of Australia’s finest private gardens. His garden diaries reveal how the garden was developed and maintained, but it’s also the story of a wonderful friendship.